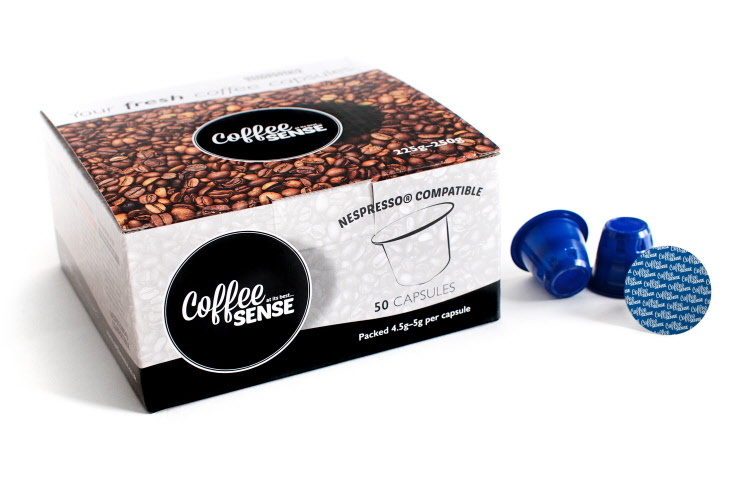 At last, a range of Nespresso® compatible coffee pods produced by an 'Award Winning Coffee Roaster' Coffee Sense , we consider these to be just about the best compatible capsules available today, with some of the best flavours. 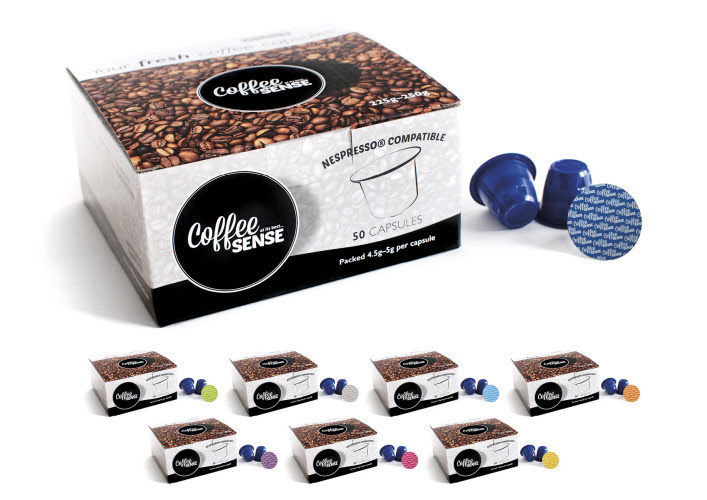 Coffee Sense have spent a great deal of time ensuring that the coffees they are now packing in these compatible capsules is the of the best quality available for this coffee system. Unlike some other producers of compatible capsules who are just trying to make the capsules for a price point, and not too concerned about the taste of the coffee that is in the capsule.